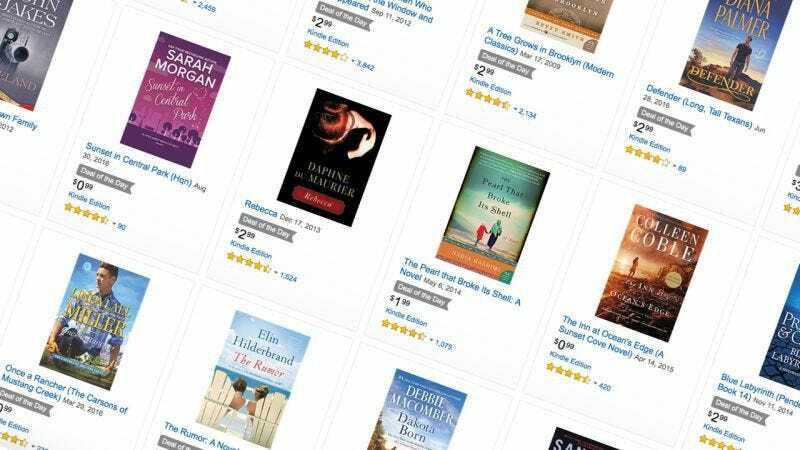 Amazon’s back at it again with another Kindle ebook sale, and this time, you get to choose from almost three dozen fiction books for just a few bucks each. I know the year isn’t over, and nobody wants to think about dealing with taxes yet, but Amazon’s currently offering big discounts on TurboTax 2016 software packages. This page has a handy comparison chart to help you choose the right version for you. And once you’ve decided, you’ll get your choice of a download or a disc. While I would never recommend breaking your warranty, this $9 screwdriver kit includes all the bits you need to open iPhones, MacBooks, and pretty much any other small gadget. Just be sure you know what you’re doing. Two Bosch Insight Wiper Blades, $23. Add two to cart (must be shipped by Amazon) to see the discount. If you need a fresh set of wiper blades to survive the winter, you can grab a pair of Bosch Insight wiper blades for $23 from Amazon today. Just pick the two you need, add them to your cart, and the discount should appear automatically, assuming both were shipped and sold by Amazon.com. The deal even allows you to mix and match sizes, so you can almost certainly find a combination that will work for your car. ION Audio’s Tailgater Express Bluetooth speaker is loud enough to provide music for an entire outdoor barbecue (or, you know, a tailgate), and at $50, it’s never been cheaper. It even includes a microphone input for speeches or impromptu karaoke. For the rest of the best New Year’s Eve deals, be sure to head over to Kinja Deals.